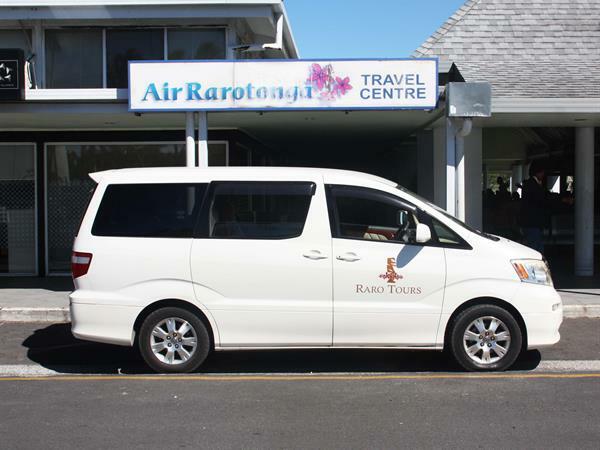 Enjoy the privacy and comfort of a private vehicle transfer to and from Rarotonga airport. Groups of two guests will enjoy a private car, while groups of three or more guests will be transferred by private van. Please note private vehicle domestic airport transfer services are only bookable for domestic flights only.